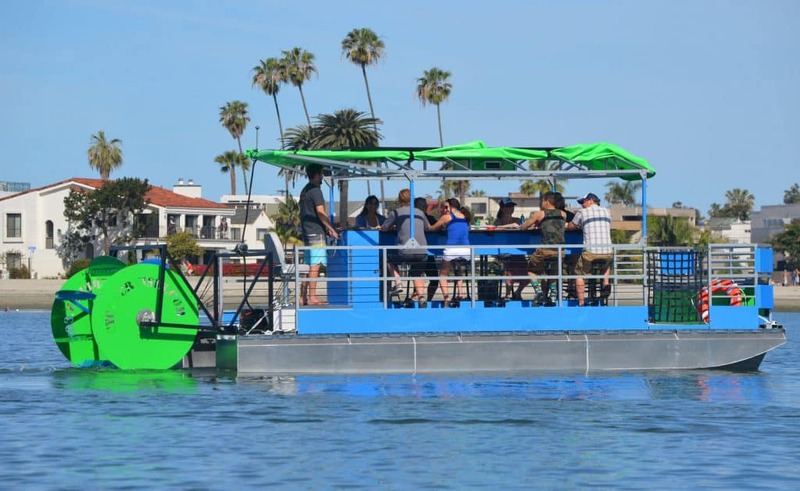 Sip-N-Cycle Cruises Launches Set to Launch December of 2017! 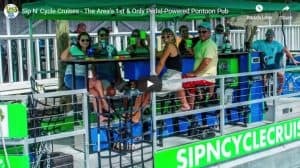 Sip-N-Cycle Cruises is proud to announce that we will be launching in the December of 2017 in Siesta Key, FL! 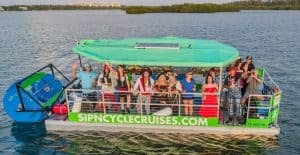 Follow Sip-N-Cycle Cruises on Facebook for Updates! Whether you choose a cruise by land or by sea, bring aboard your favorite beverages & snacks, crank your tunes, Sip, Cycle, and Socialize on a unique excursion unlike anything else.